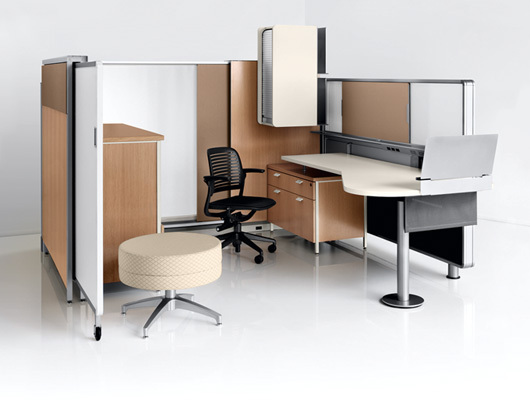 We have a wide selection of office desk furniture for Des Moines, WA offices. Whether you are looking for contemporary, traditional or modern office desk designs, we have something to match every need and budget. We also offer a free consultation to help with all your office desk needs in Des Moines. A reception desk is one of the first things people notice when they walk into a building. Whether you need a reception desk for a healthcare facility or a major corporate office, we can help. We have a wide range of reception desk choices to help you make a statement in your building lobby and give guests a warm welcome. Build a custom office space tailored to your specific needs. Equip your office with a stylish and functional executive desk. An executive desk can give a facelift to any workspace. Come to us for a high quality executive desk at a great price. 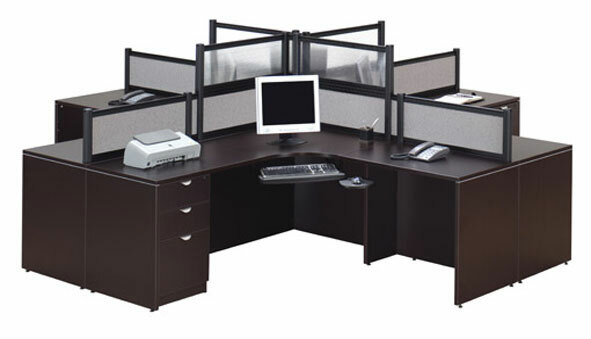 We have executive desk furniture from some of the leading brand names in the industry. We also have an exciting range of chairs to complement the office desk of your choice. 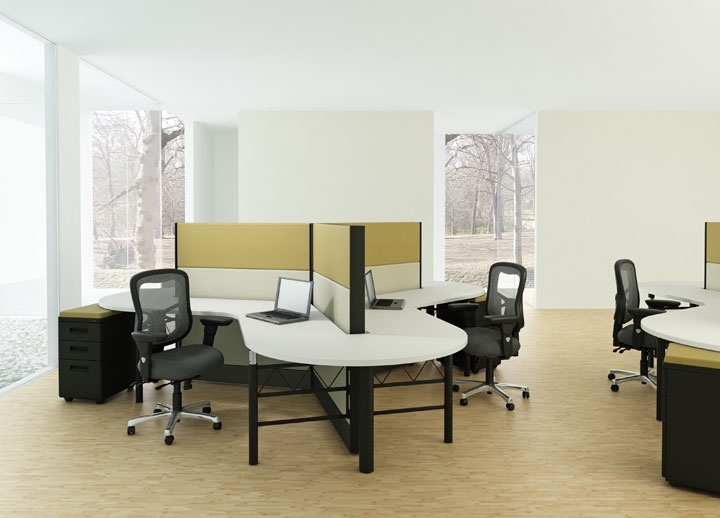 Call Northwest Modular Systems Furniture at 206-457-2628 to discuss your office desk needs in Des Moines.